Schneit es monentan in Manali (Himachal Heli-Ski) ?Vielen Dank! 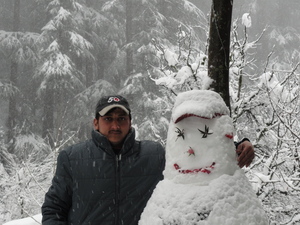 Manali (Himachal Heli-Ski) is in Himachal Pradesh, India. 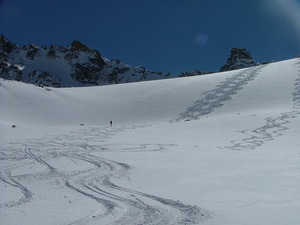 It is a heli ski resort that offers skiers an incredible 3500 metres (11483 feet) of vertical descent. 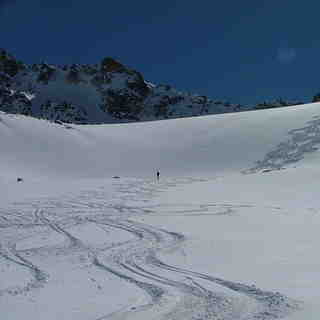 We have no information about the existence of any cross country ski trails at Manali (Himachal Heli-Ski). 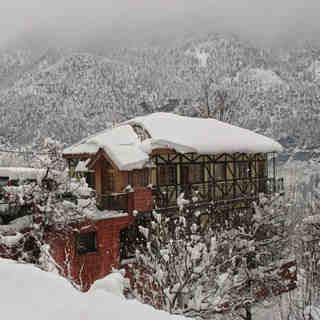 The nearest train station to Manali (Himachal Heli-Ski) is at Chandigarh. When skiing is not allowed for locals, no one is allowed to earn a living in the valley for any activities. How can the Heli ski company run? We need the file a PIL and stop this nonsense in our holy mountains, I have also heard the company was involved in hitting wildlife and are the main reason for the decreasing populations. Come up Manali are you guys sleeping no NGO or Media is not talking of these guys. Lesen Sie 46 andere Beurteilungen ueber Manali (Himachal Heli-Ski) oder geben Sie Ihre eigene Bewertung ab.